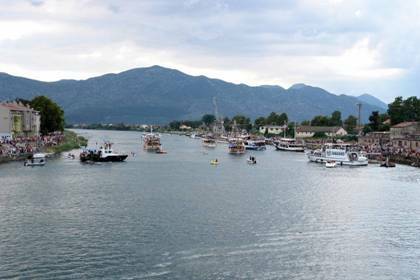 In the past ports were situated on different locations in the Neretva valley. At the time of the Illyrians, Greeks and Romans there was a port at the site of today's village of Vid on the river Norin. Here you can visit the archaeological site of the ancient town of Narona with its new museum. 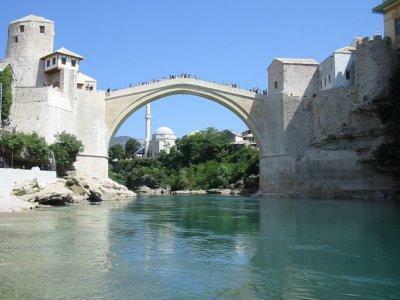 During the Turkish and Venetian rule the port was transferred into the village of Gabela (previously named Drijeva) on the present-day course of the river Neretva. 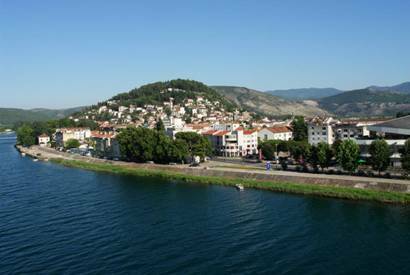 The port in Metković was founded in 1715 and reached its economic climax in mid-19th century, when it received its current form. 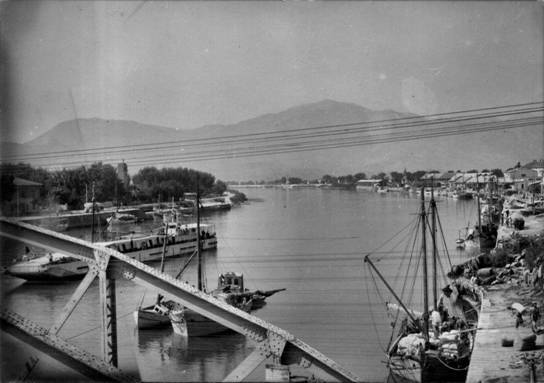 Along with the port, Austria also built roads, bridges and supporting industrial and tourist facilities in Metković. 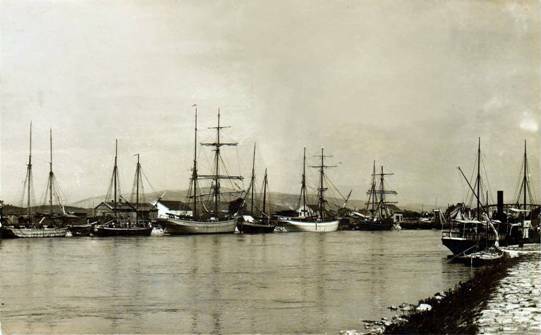 The Port of Metković was the first in Dalmatia to be connected with its hinterland by a railway track. 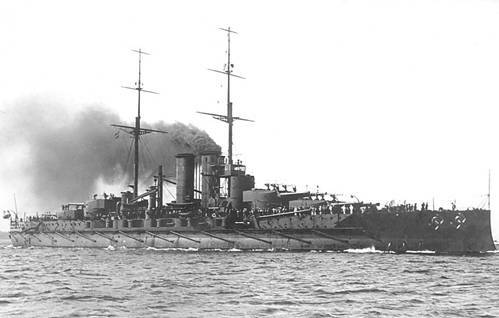 It was second in importance only to the port of Rijeka. There were four hotels in Metković at that time, and the "Austrija" hotel built in 1891 was one of the first on the Adriatic coast. 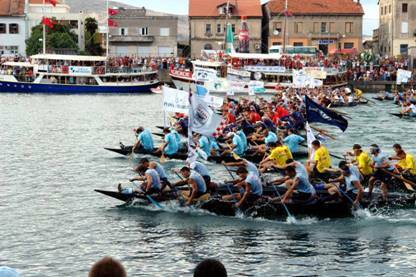 The Port of Metković started losing its economic importance in the 1960's, when all traffic was tranferred to the new Port of Ploče. It is common knowledge that World War I was triggered by the assassination of Archduke Franz Ferdinand and his wife Sofia in Sarajevo. 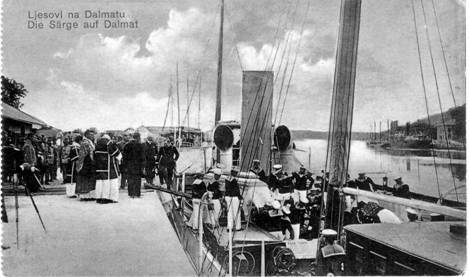 It is interesting to note that the Archduke actually came to the port of Metković on his royal yacht "The DALMAT" on June 26, 1914 and continued his last journey to Sarajevo by train. 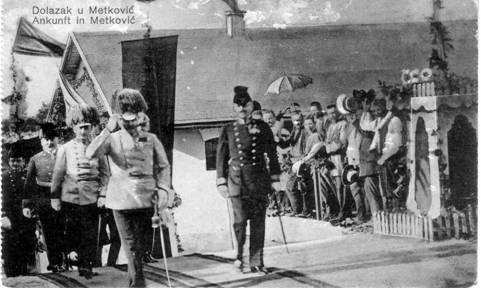 After the assassination, the bodies of the Archduke and his wife were brought to Metković where they were paid last respects. 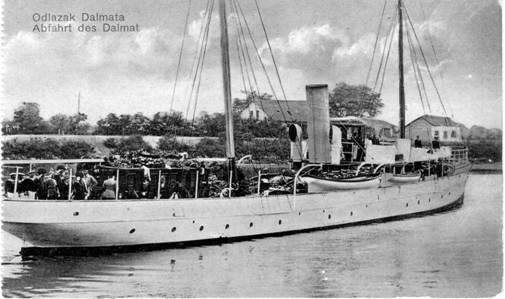 On June 30, 1914, their coffins were placed aboard the DALMAT, and near the Neretva estuary they were transferred onto the military ship "VIRIBUS UNITUS" on its way to Rijeka. All these events are documented on high-quality photographs. 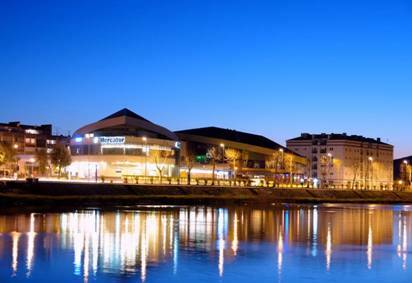 Next season we plan to post information boards describing the history of the port to tourists visiting Metković. 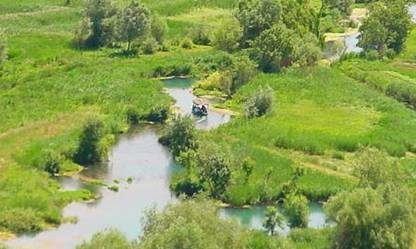 The Neretva valley as the ony delta in Croatia is absolutely unique in its beauty. 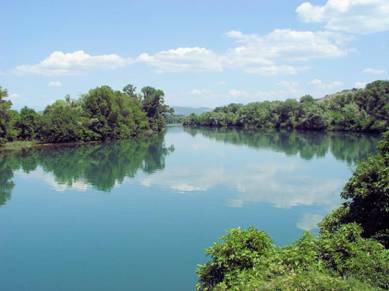 It is widely famous for its trips on the traditional boats called "lađa" where tourists can enjoy a picnic or join the locals in picking tangerines. Sailing down hidden rivulets and backwaters of the Delta is like travelling back in time. 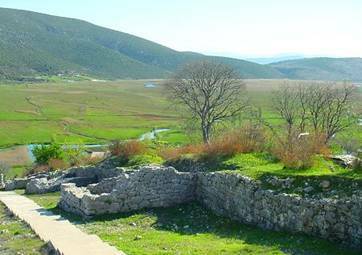 You leave the hustle and bustle of everyday life behind you as you enter the mythical area of the Neretva brimming with ancient stories and legends as it flows over the remains of ancient civilisations. An adventure like this will leave you with a wealth of impressions and indelible memories. 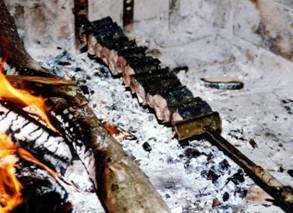 The area boasts a rich and unique cuisine including meat, game, salt and freshwater fish, as well as the exquisite frog and eel dishes which you can enjoy during a boat trip, a picnic or in a restaurant. 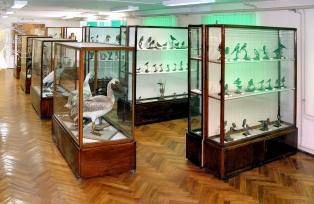 The Ornithological Collection in Metković was opened for public in 1952 thanks to dr. Dragutin Rucner, an ornithologist from Zagreb. It is one of the largest if its kinds in Europe. 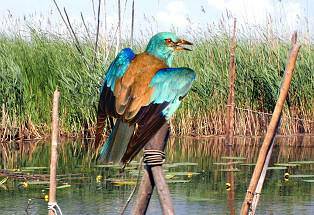 It holds more than 340 exhibits including 218 out of the 310 bird species found in the Neretva Delta to date. Inside the rather small interior of the Collection, the exhibits are arranged according to habitats and so provide an excellent overview of the former wealth of animal life in the swamps, thickets, reeds and rocky hills of the Neretva area, as well as on its meliorated and agricultural surfaces. This archaeological site in the village of Vid, some 3 km from the centre of Metković, represents an invaluable historical and archaeological treasure which has not even been explored in its entirety, and already it has produced such a valuable museum as the Archaeological Museum Narona. The remains of the Augusteum with so many statues of the royal family make Narona a truly remarkable and exclusive place to visit. 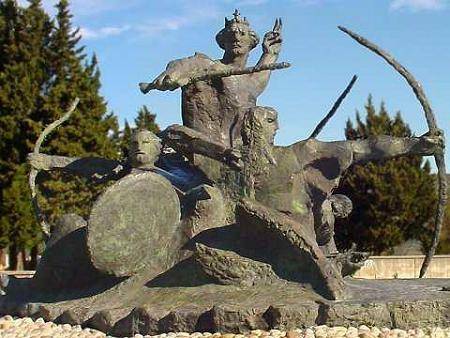 "Duke Domagoj's Archers", a sculpture by Stjepan Skoko, academic sculptor, has been included among world's 200 most valuable open-air sculptures. 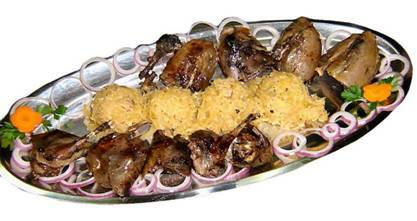 It also has an extraordinary view of the whole Neretva valley. The statue was built out of a block of marble from Thassos, its head was made separately from the same marble and connected to the body later. It was found in the northern part of the Augusteum, at the end of the Julio-Claudian line. Some documents from Narona imply that it was erected in 74 AD, as the lines of the portrait itself suggest. The head was found some 10 years before the body and represents a most characteristic symbol of Narona. A colossal statue made of Penteli marble. Its central position within the temple and its iconographic features undoubtedly prove that it represents the emperor Augustus, although its head has not been found yet. The front of the armour shows a sea thiasus and Jupiter Amon. It dates from between 20 and 10 BC. A collection of Greek, Roman and Byzantine coins found at the site. A semi-transparent ribbed amber ring with figures of Amor and Psyche. 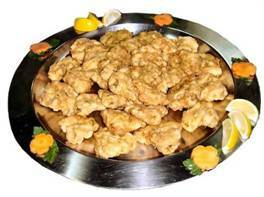 Metković is the home town of such famous athletes as the football players Igor Štimac and Dario Srna and olympic gold winners in handball Patrik Čavar, Slavko Goluža, Ivica Obrvan, Vladimir Jelčić, Dragan Jerković and Nikša Kaleb. Members of the Croatian national team like Ivano Balić and Petra Metličića learned their handball skills in this town. 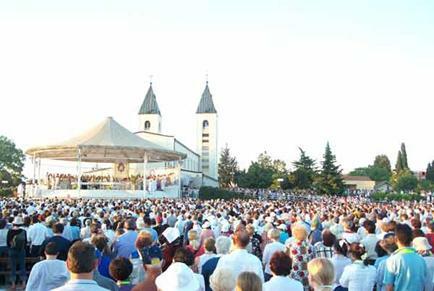 We must not forget that the great Croatian missionary Ante Gabrić, spiritual guide of Mother Theresa, also came from Metković. 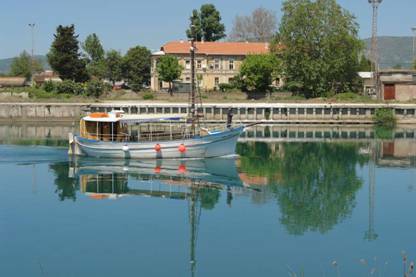 There are many more interesting things that we could say about our town, but what is important to stress is that Metković provides yachtsmen with all the services of a modern town. 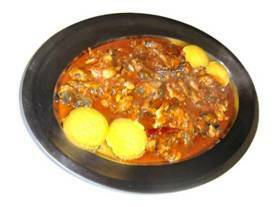 Metković summer festival includes many entertaining and cultural events, while numerous restaurants and cafes also offer a good time. Other forms of entertainment are available as well, like hiking, trekking, biking, horseback riding and canoeing on the nearby river of Trebižat. 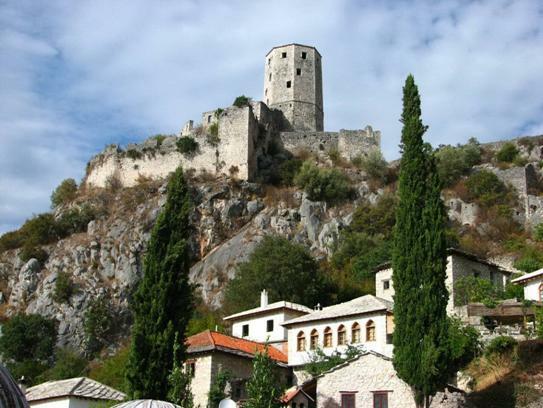 Metković is an ideal starting point for trips to these nearby towns. 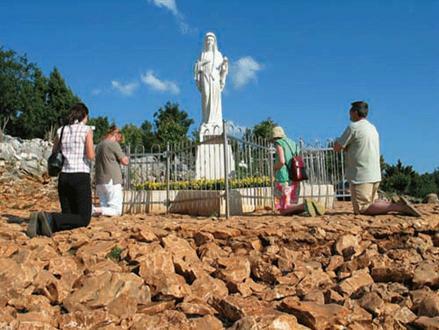 It takes about 35 minutes to Međugorje and about 45 minutes to Mostar by car.